Great Scots! the utterly underrated Sandrine Collard and toppy top actress Veerle Baetens are to collaborate on a new music project … Sandrine “ressort ses vieux morceaux électros”, Veerle “fait les textes et la voix”, tout se mélange en vamoose vice versa et voilà “le projet s’appelle Dallas” … and I for one can’t wait to hear it! 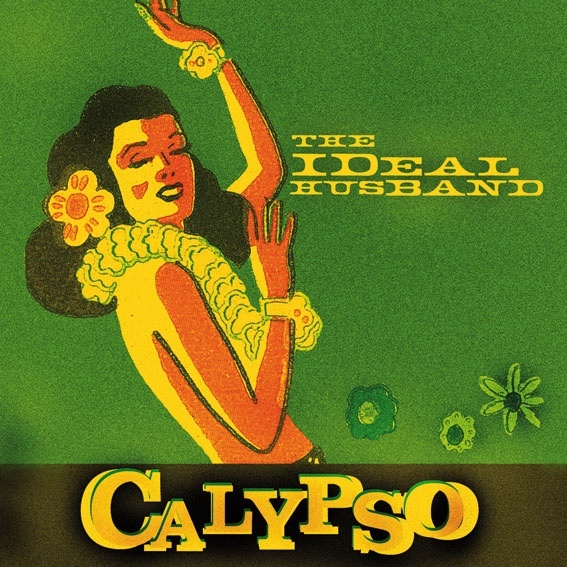 By way of interlude: do give “Calypso” a replay – it’s a super summery song, one of 2009’s best … can’t understand radio formats who didn’t feel the vibe radiating from this one and passed it by … note, also that the vocals are by Isolde Lasoen – and no longer by Louise Peterhoff who sang on the original album “No Bye No Aloha” (2008) … on which you’ll find la Baetens posing for the cover shot, incidentally. Speaking of 2009’s best, and also the decade’s … I’ve actually forsaken on favelisting both – I beg your pardon – the task was too absurd … but listfreaks can of course find some consolation in the archive, where the 1999-2004 period is favelisted by all [uzine] collaborators of the era and a few others (Styrofoam, Stijn, Roommate, Monokiri, Eavesdropper, Dieter Go Find, Creature with the Atom Brain, …). Eh sorry. (Check the Pitchfork link below for more on that Dark Meat sleeve.) Anyhoo, here’s sum WORST / BEST OF 2009 / OF DECADE IN MUSIC LISTS … As a matter of principle, I’m not in favour of lists or giving star quotings, but somehow, those end-of-year lists addictive … even though the not so funky yankee indie crowd seems to specialise in them. Anuthà largehearted boy has listed most … I’m just including the ones he hasn’t listed yet … and on those sites, do check the individual sites for other lists or more recent updates too, won’t you, as I’m just listing one list per site, even if they have many (song / album / reissue / sleeve / …). And I still miss http://www.stylusmagazine.com/ !